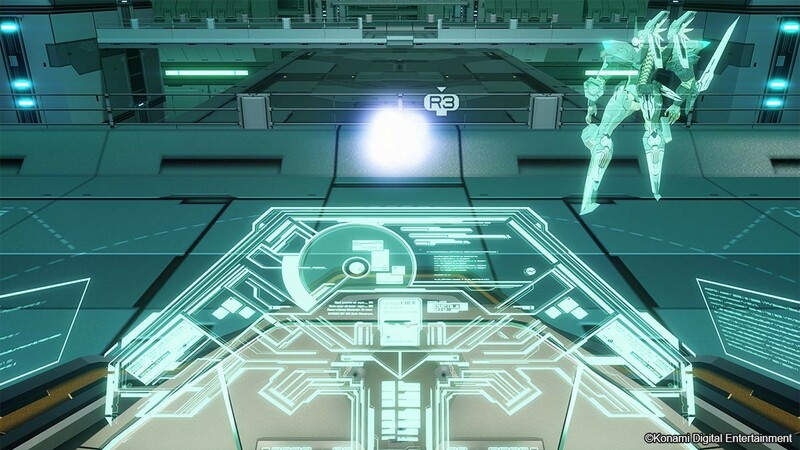 This game has regional restrictions and can NOT be activated from Japan, China and Vietnam. 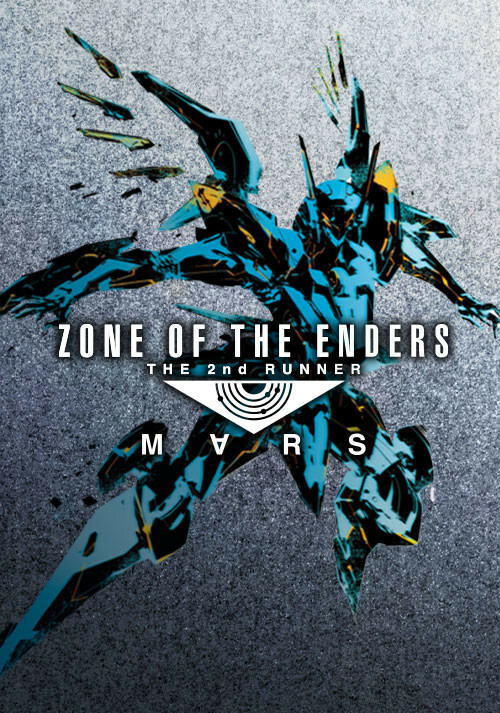 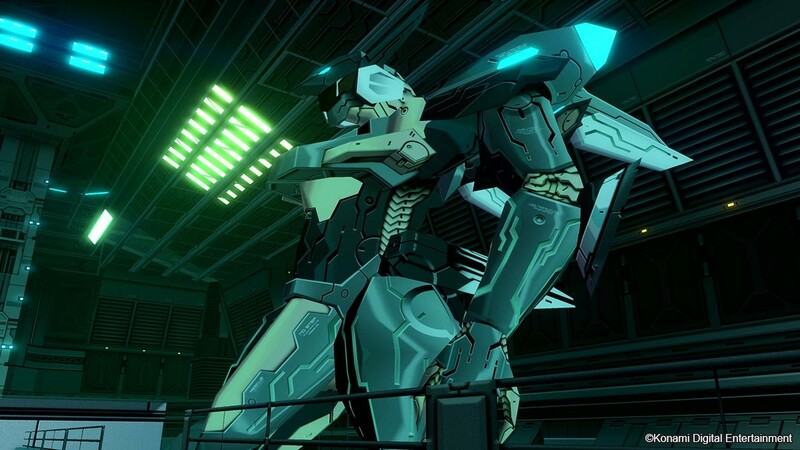 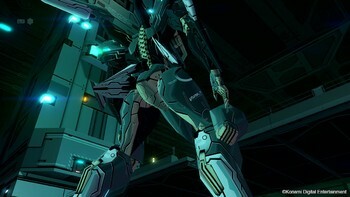 Buy ZONE OF THE ENDERS: The 2nd Runner - M∀RS as a Steam Key. 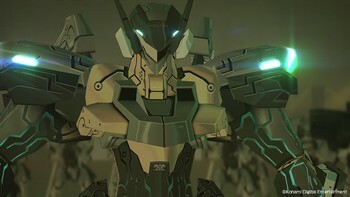 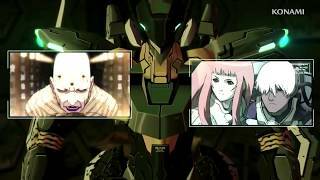 Problems with ZONE OF THE ENDERS: The 2nd Runner - M∀RS? 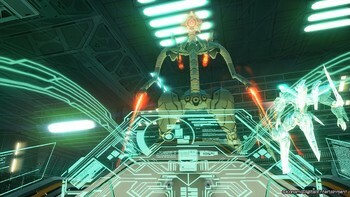 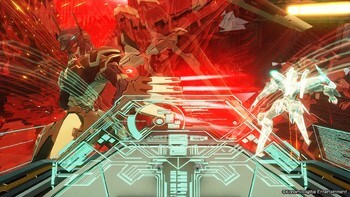 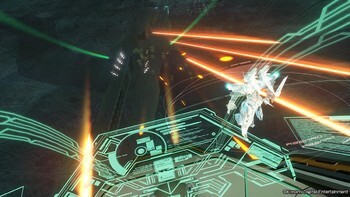 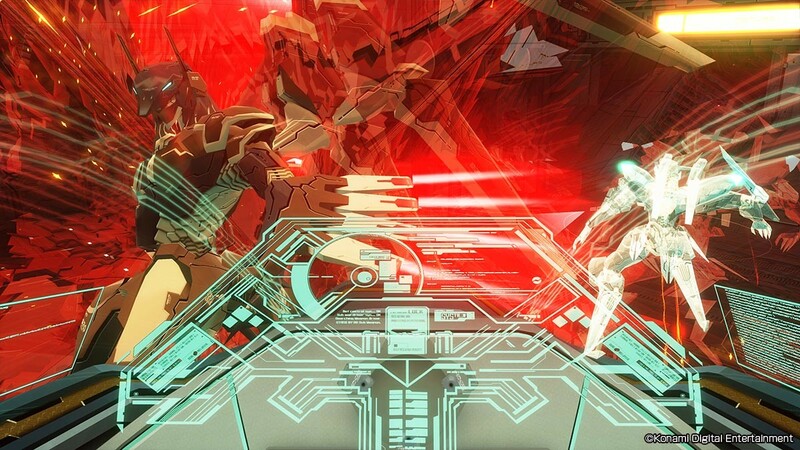 To install and launch ZONE OF THE ENDERS: The 2nd Runner - M∀RS Demo, you need to have the Steam application installed. Is Steam installed on this computer?